Innovative design, greater benefits. The new ZE500 Series takes an innovative approach to OEM print engines. Leveraging extensive customer research, the design focuses on ease of use, integration and servicing. 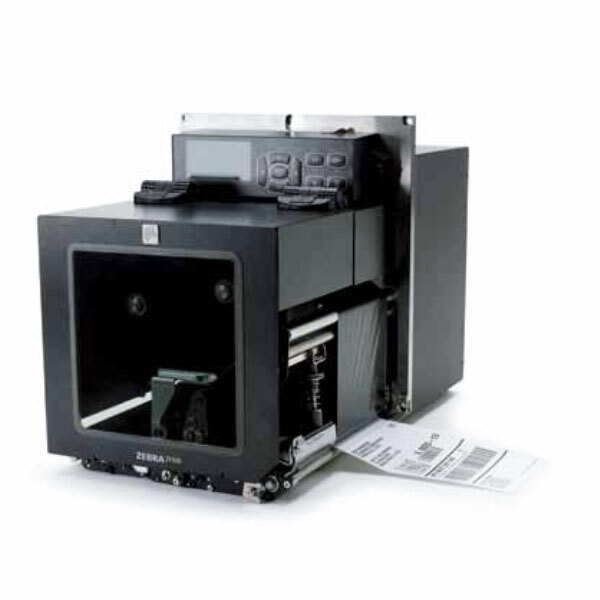 Built with the customer in mind, the ZE500 Print Engine is designed to keep missioncritical print-and-apply applications operating without interruptions. The elegant design of the ZE500 simplifies maintenance and dramatically reduces downtime. All three rollers can be exchanged in minutes, with no need to access the printer’s electronics. The wide open printhead makes cleaning and replacement simple, and the quick change modular drive system reduces printer repair time.